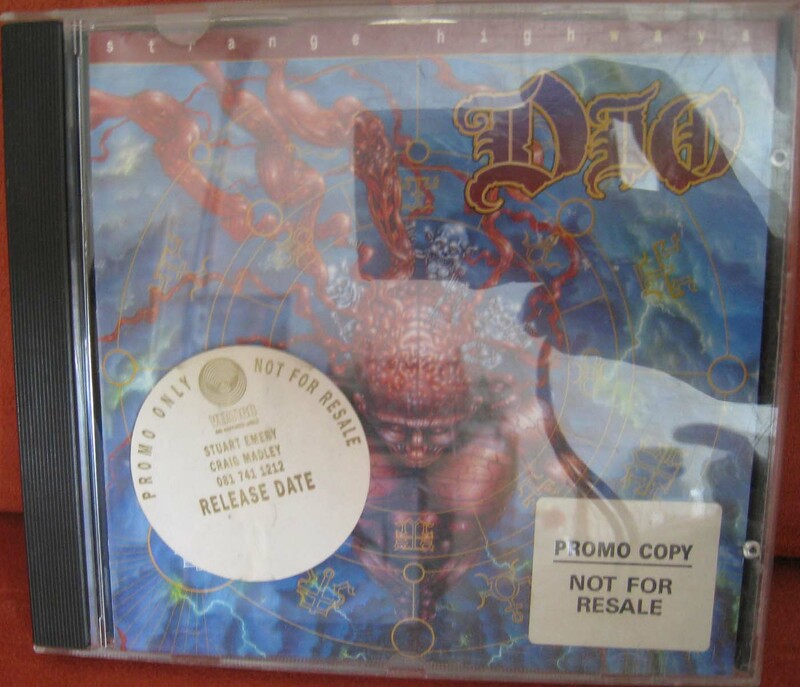 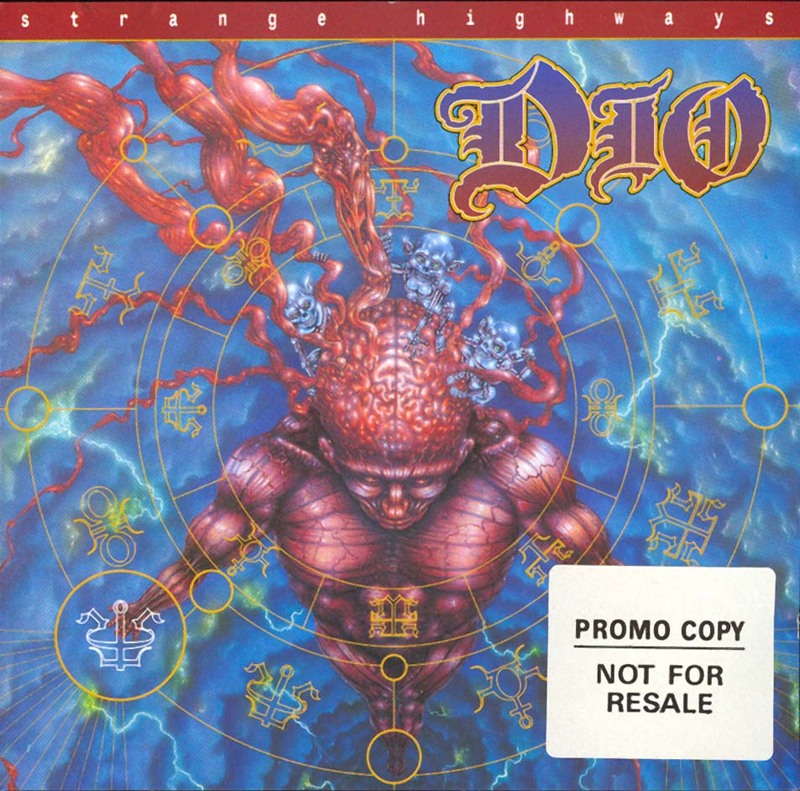 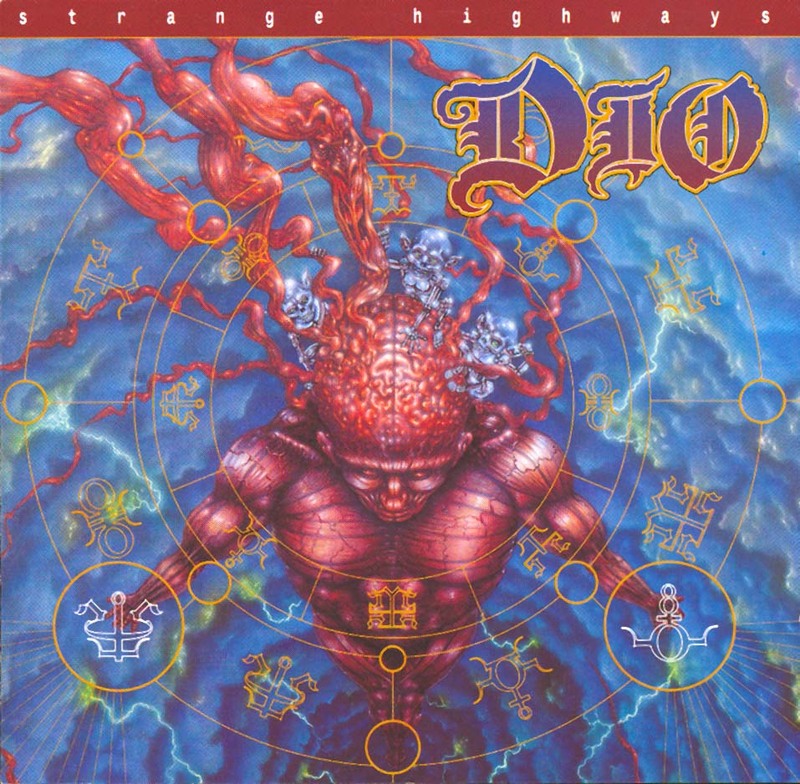 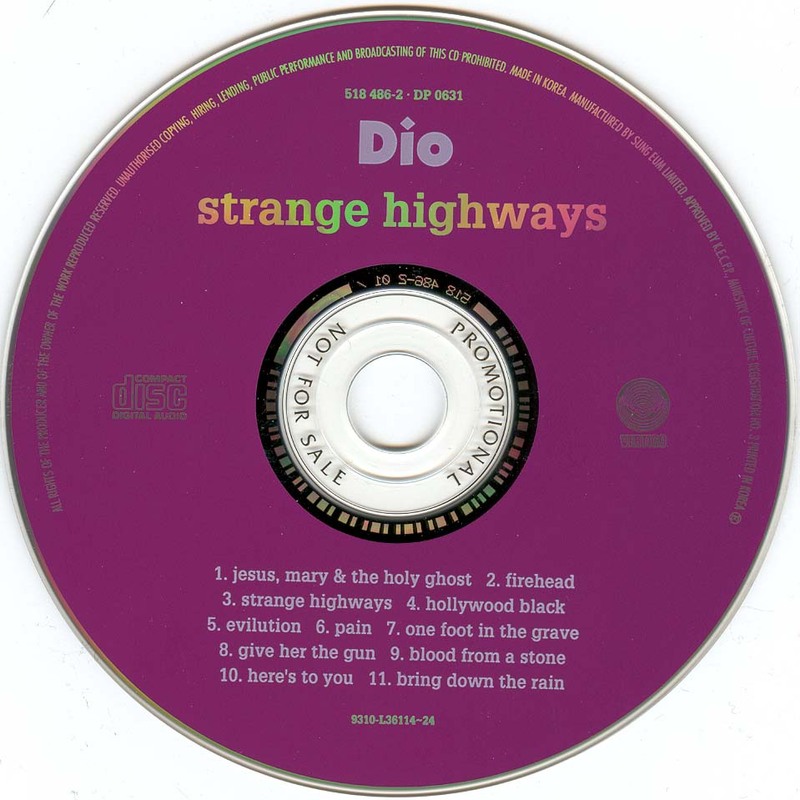 - Special notice: Apparently all the Strange Highways CDs manufactured by PDO pressing plant in the UK suffer from the defect called "CD rot". 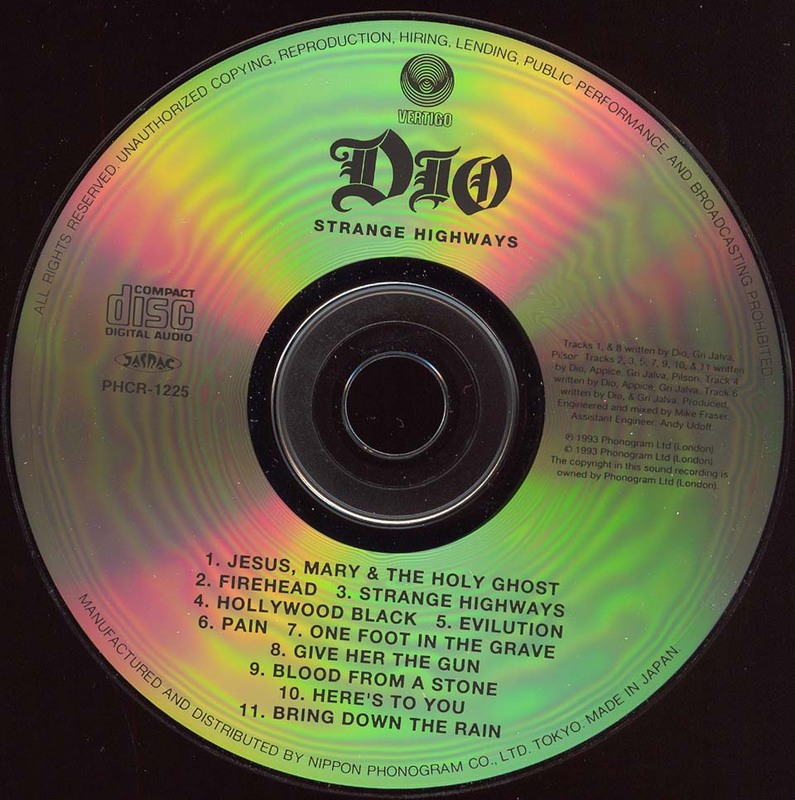 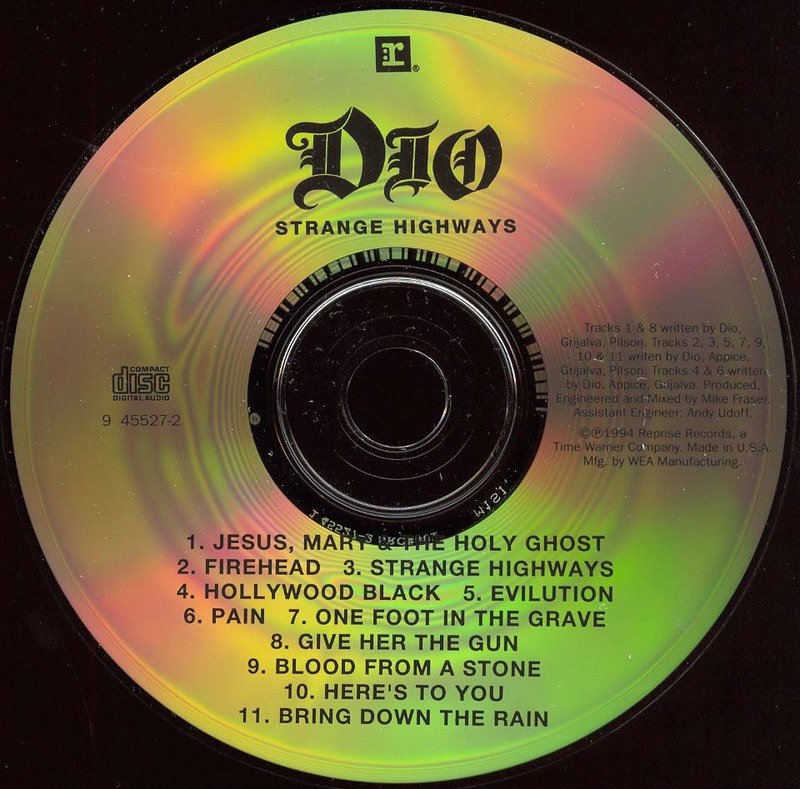 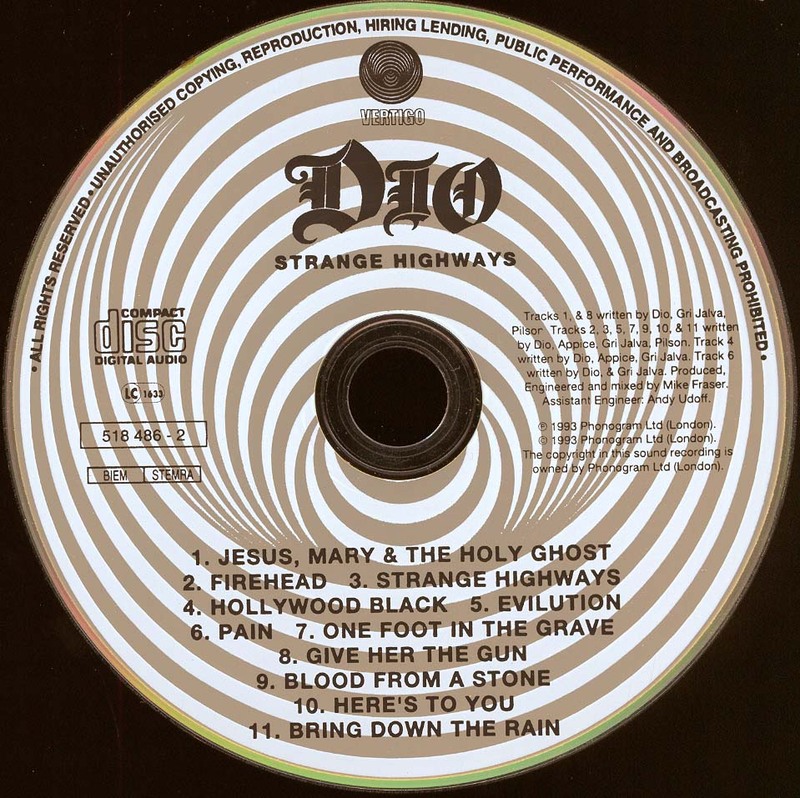 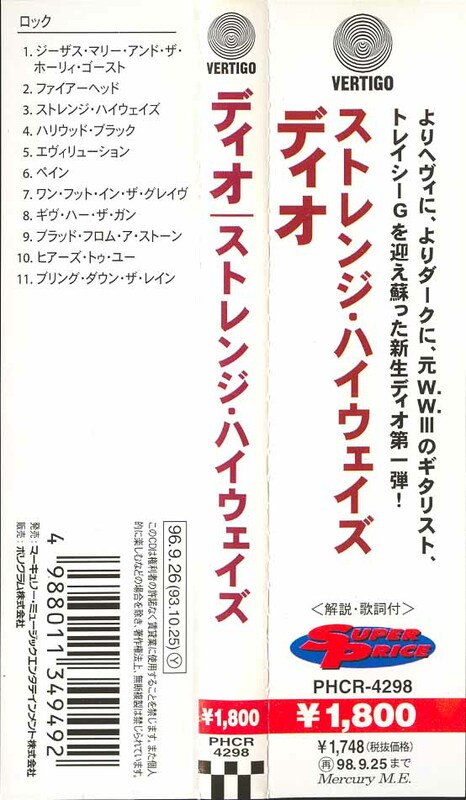 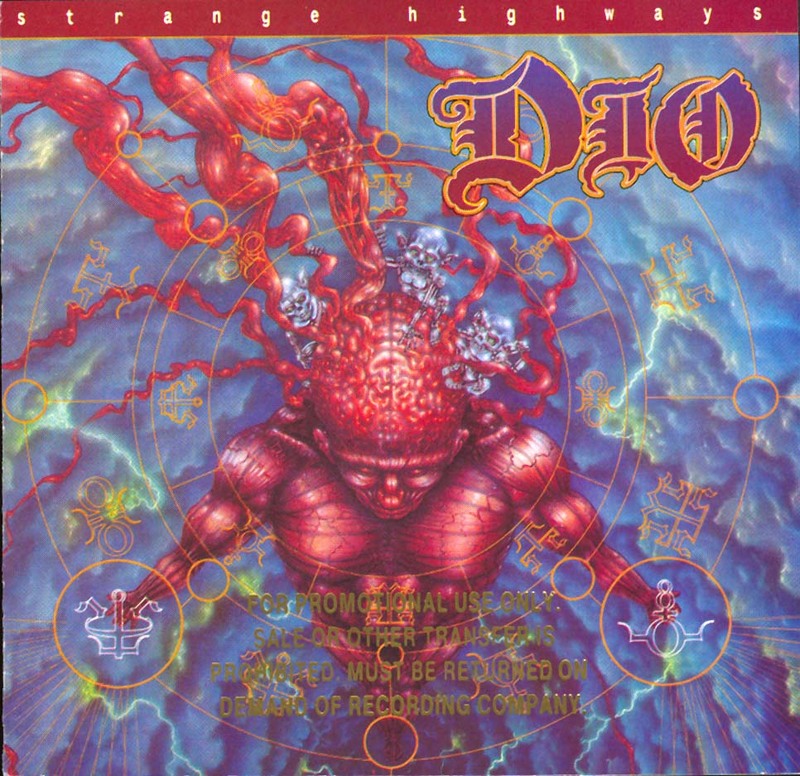 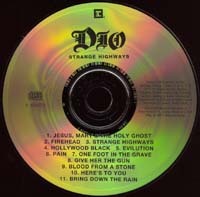 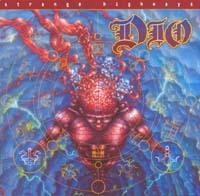 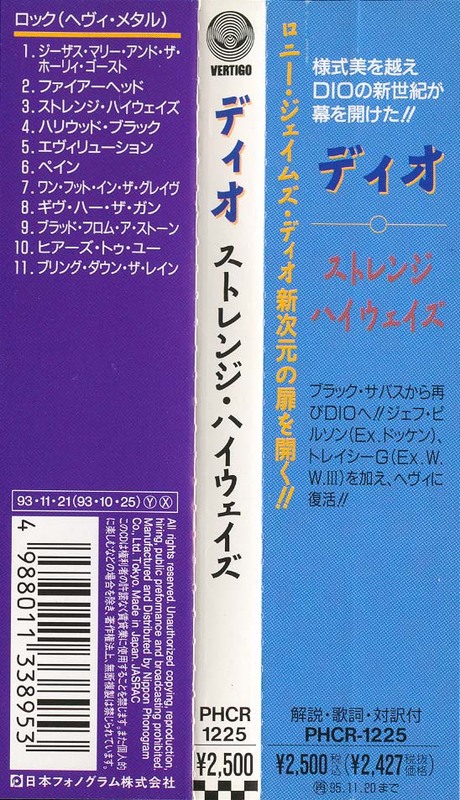 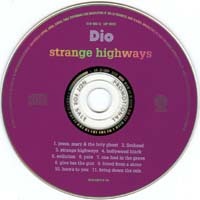 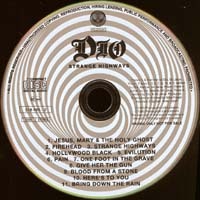 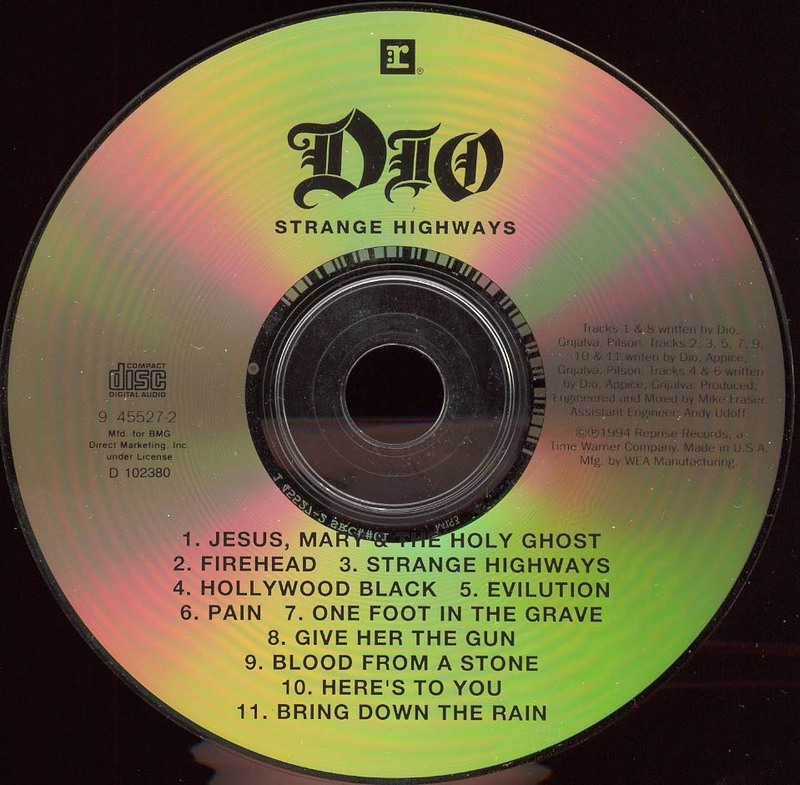 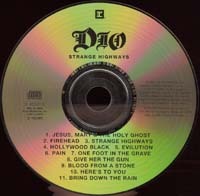 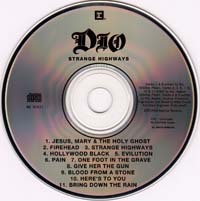 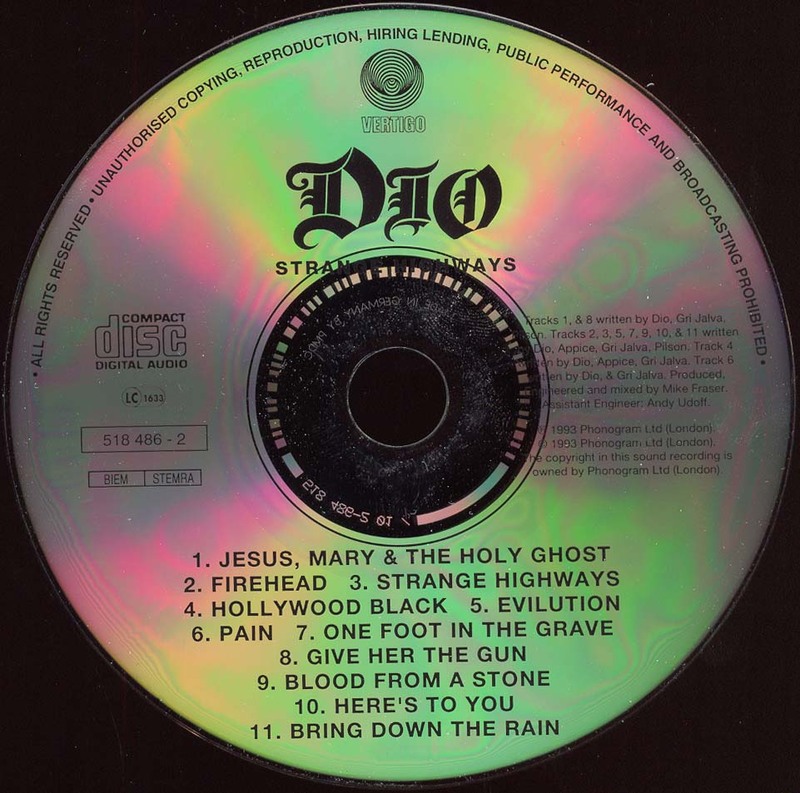 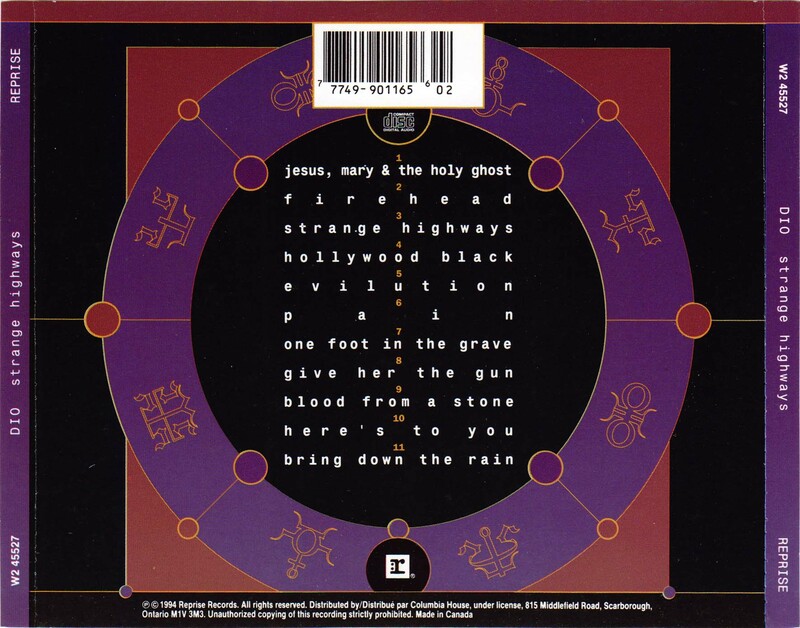 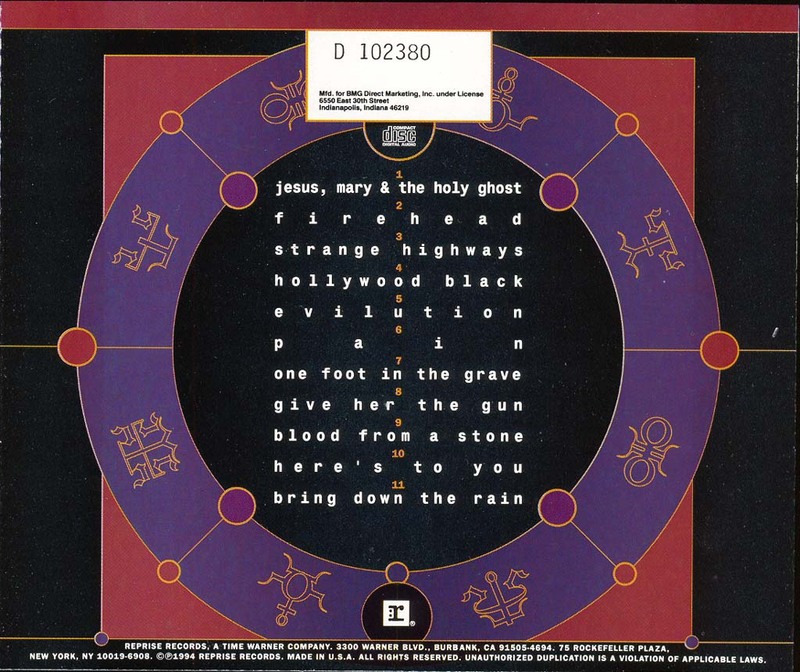 Click here for picture of the CD rot on Strange Highways CD. 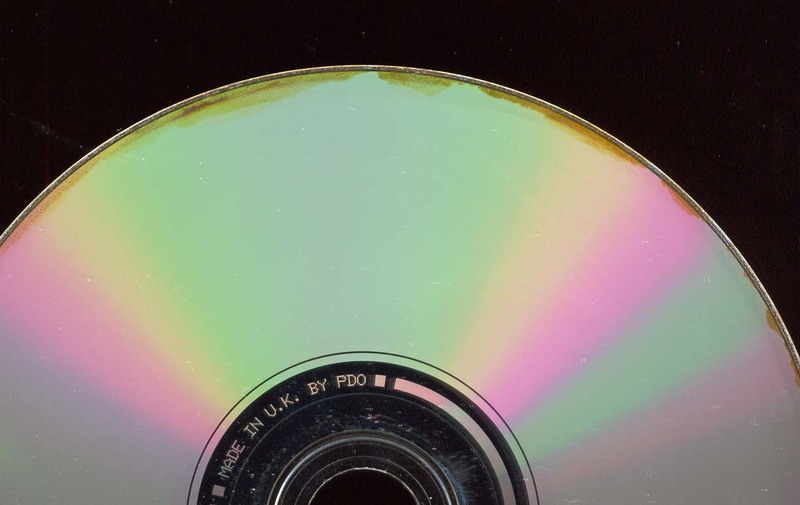 Contact the record company for replacements. 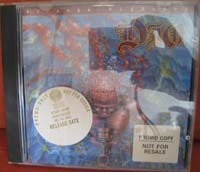 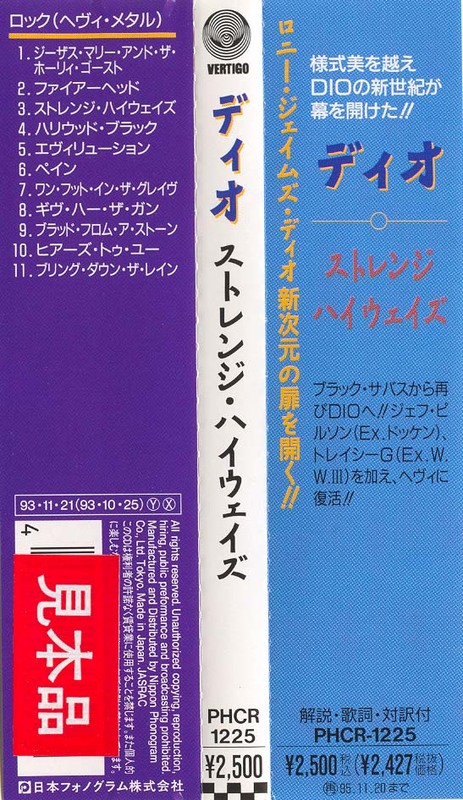 - Click here for front cover picture.